The Technical Department strives to give pupils the opportunity to develop and further their skills in a practical, design and technological environment. Our courses are designed to develop, motivate and stimulate pupils’ interest and enjoyment in this area in preparation for further study and for future life. Provide a well-structured curriculum with achievable and meaningful outcomes for each student. Introduce pupils to tools, practical skills, materials and processes. Give pupils the confidence to work safely in a practical environment and ensure they are supported and directed in their tasks. Introduce pupils to the design process giving them the capability to problem solve and make their own artefacts. Introduce graphic communication and develop graphic skills and techniques. Foster an awareness of Design and Technology in the environment, how it effects the individual, the community and contributes to the world at work. Ensure that the Technical Department links with other areas of within school to make pupils aware of where we fit into the global picture. Provide pupils with an academic foundation and the skills to enable them study our subjects at a higher level or take them on a career path. 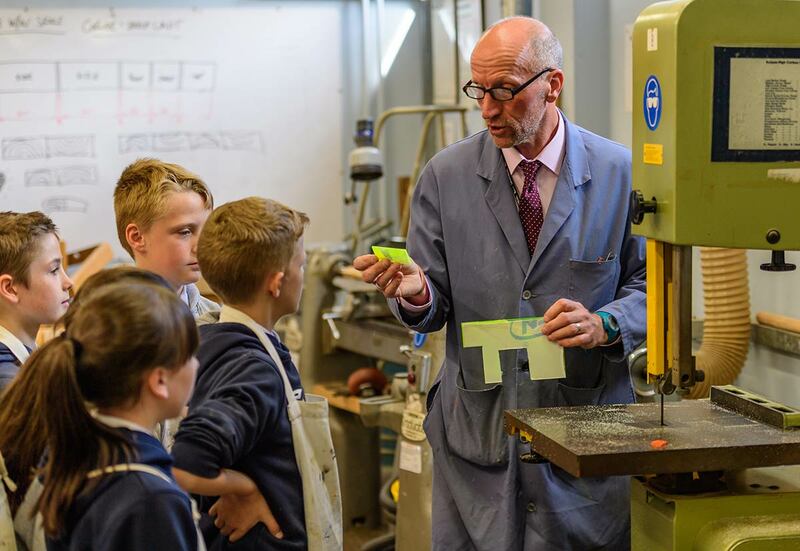 In P7-S2 pupils follow a broad Design and Technology curriculum covering areas of craft, design, and graphics in both a classroom and practical workshop setting where traditional craft skills blend with creativity and design, and emerging technologies such as CAD/CAM. 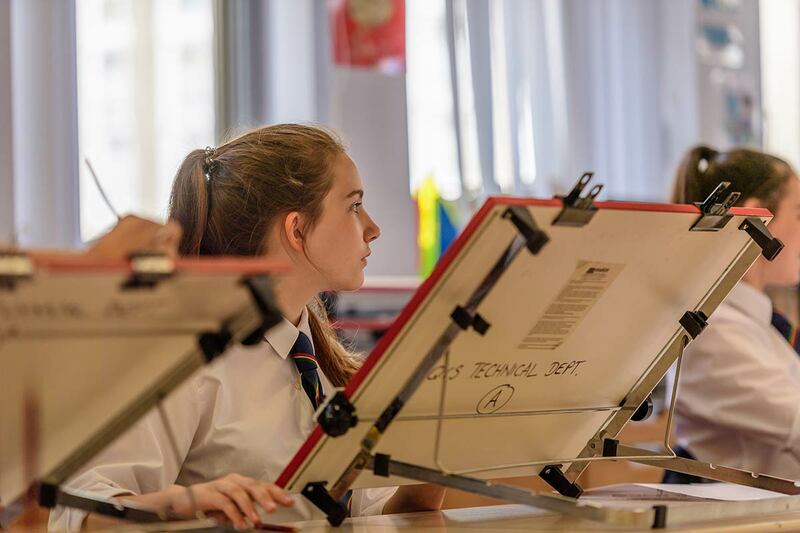 Through personalisation and choice pupils can continue their studies in the Technical Department in the courses offered in S3 – Design and Manufacture, Practical Woodworking Skills and Graphics. These courses help to equip pupils for the wide range of National Qualifications offered in the senior phase. The breadth of Technical experiences continues into the senior phase (S4-S6) through a range of national qualifications. This range is designed to give pupils multiple options within the Technical Department, building on their experience in the junior phase, and offering courses for a variety of needs, interests, abilities, and progression into further/higher education, training, and employment. Through the courses offered within the Technical Department, we hope to give students an insight into the skills they require today for the technological society of tomorrow.